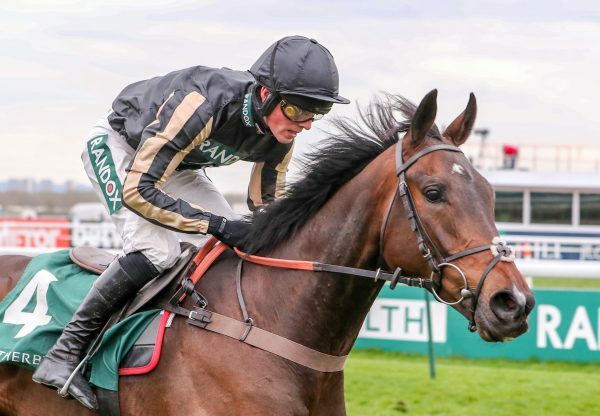 There was a victory for Milan in the world’s most famous chase on Saturday when Lucinda Russell sent out One For Arthur (8g Milan-Nonnetia, by Trempolino) to register a four and a half-length success in the £1 million G3 Grand National at Aintree. 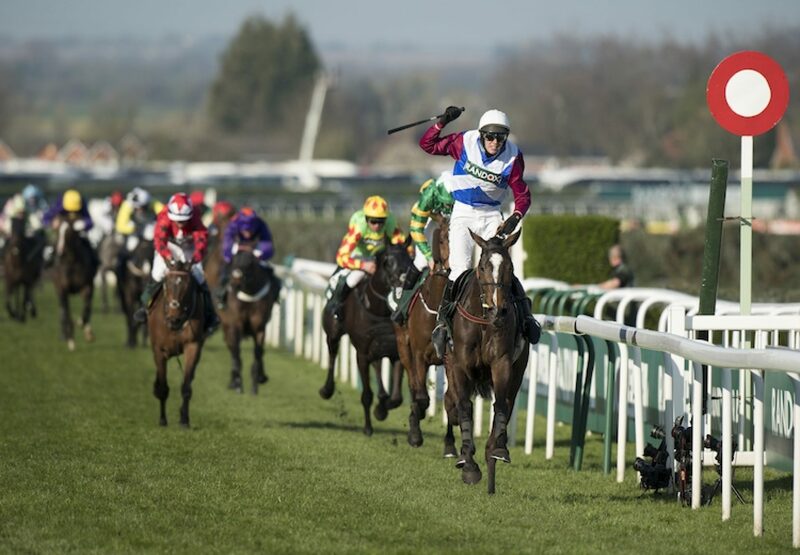 Millions of television viewers worldwide tuned in to watch Derek Fox to partner the eight-year-old to victory. The winner was always travelling well and found plenty for pressure in the closing stages to register a decisive victory from Cause Of Causes, Russell, who is assisted by her partner, former champion jockey Peter Scudamore, said: "It means everything, of course it does. It's incredible. I'm just so proud of the horse. He jumped fantastically and Derek gave him a great ride. "Before the Melling Road, I turned to the owners and shouted, 'We're going to win the National!' With a horse like that and a jockey like that, what could be better? It was a bold call but it was right. "It's really funny how everything has gone right. Everything's gone so smoothly, including winning the race. It's dreamlike." 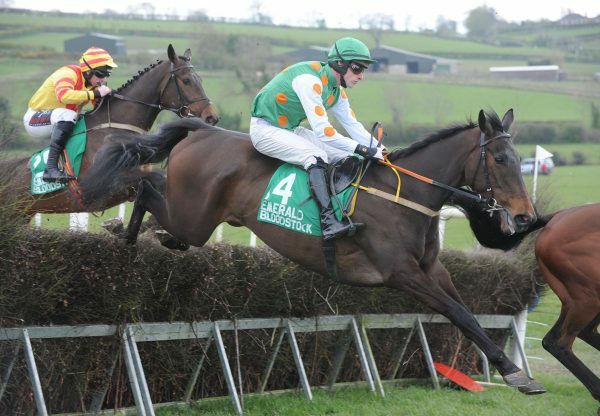 Fox broke his collarbone in March and had a race against time to be back for his first ride in the Grand National. “He's won it so easily,” said Fox. 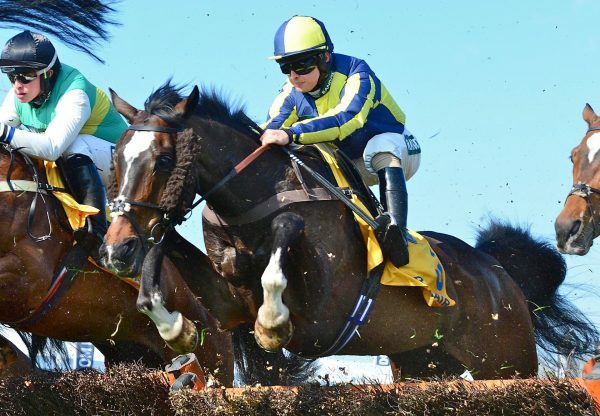 “The only concern I had was that he'd be too slow and get too far back - it's tricky to win a National if that happens as you need more things to go your way but he jumped so well. "After we gone one circuit, I was thinking 'I can't be going as well as I am' as we were so near the leaders. He jumped all the way down the back - he was going so well that I thought I might take him a bit wider as he was making two or three lengths with every jump. "As we crossed Valentine's, I was closing and closing and thought I might be there too soon. For a brief moment, I took a small pull on him. He's the gamest horse I've ever ridden and he galloped all the way to the line. "He took me there so easily and, three out, I couldn't believe how well I was going. I was thinking that I was going too good to be true at the Melling Road but he's a good horse. He was so impressive at Warwick the last time and Lucinda and Scu thought this was the race to go for. They've done very well not to run him for 11 weeks and have him fit enough for this race.” Bred by John Dwan, One For Arthur began his career point-to-pointing, scoring at Lingstown in November 2013. 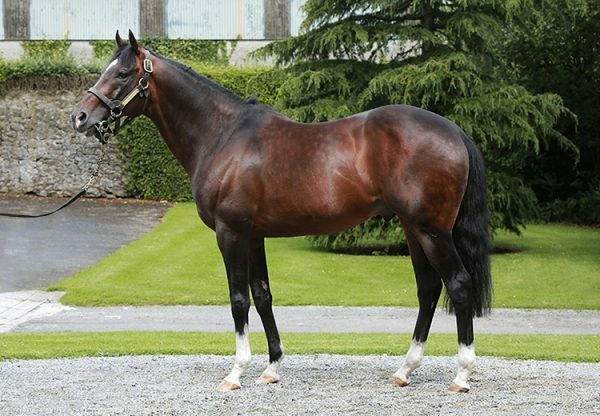 He was sold for £60,000 the following month to his current connections.